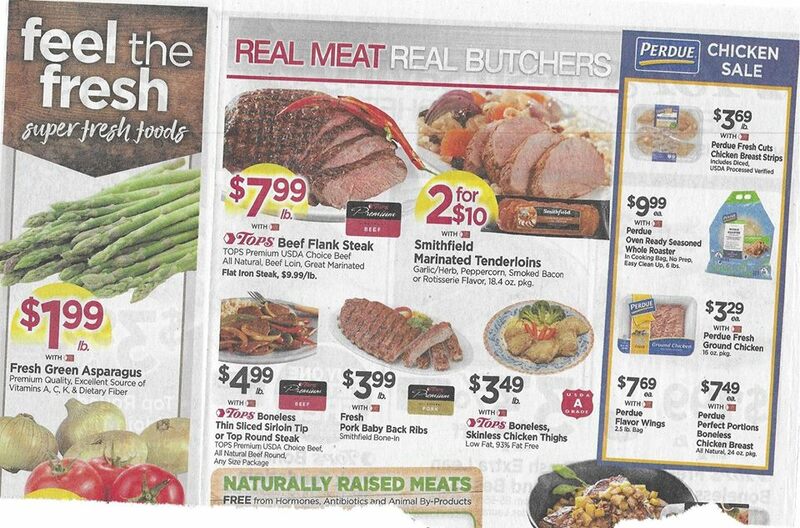 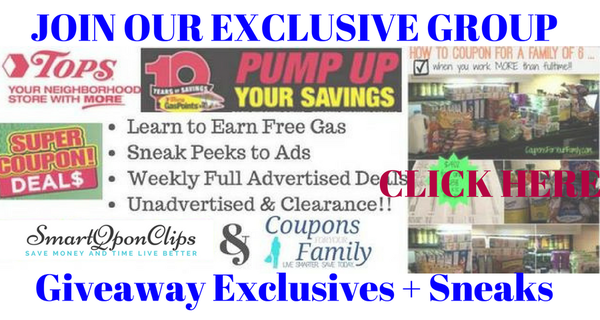 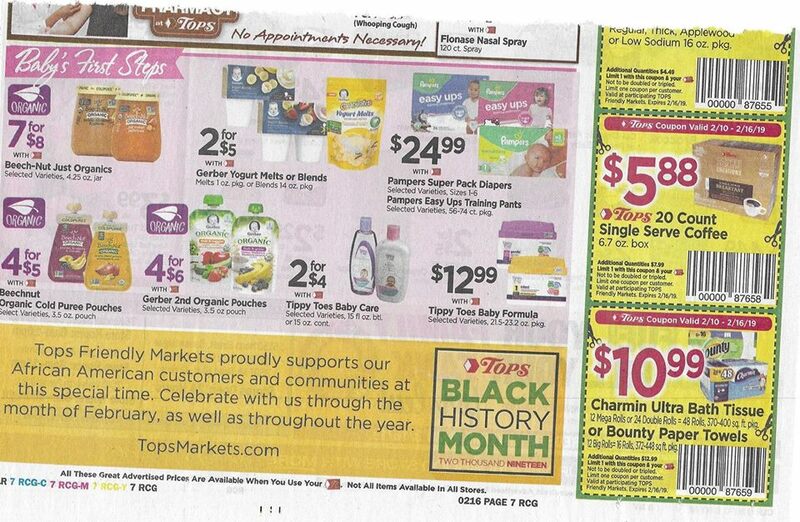 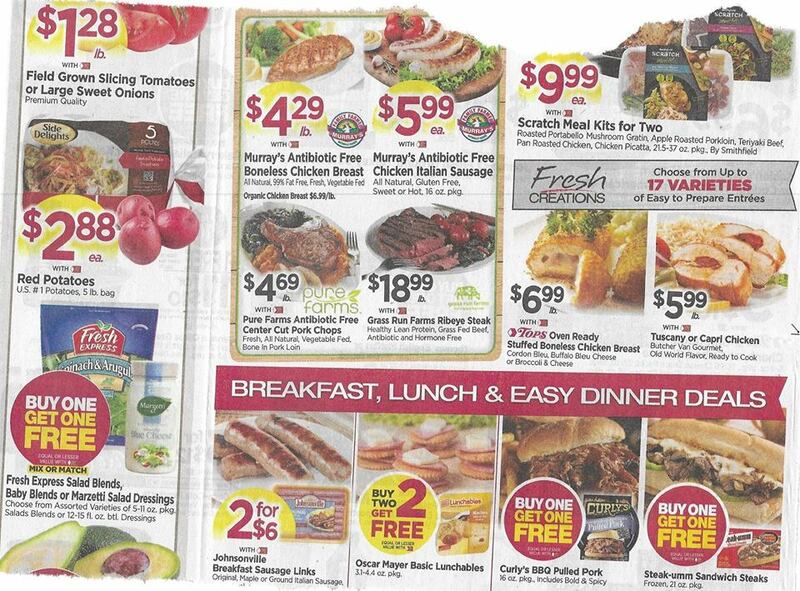 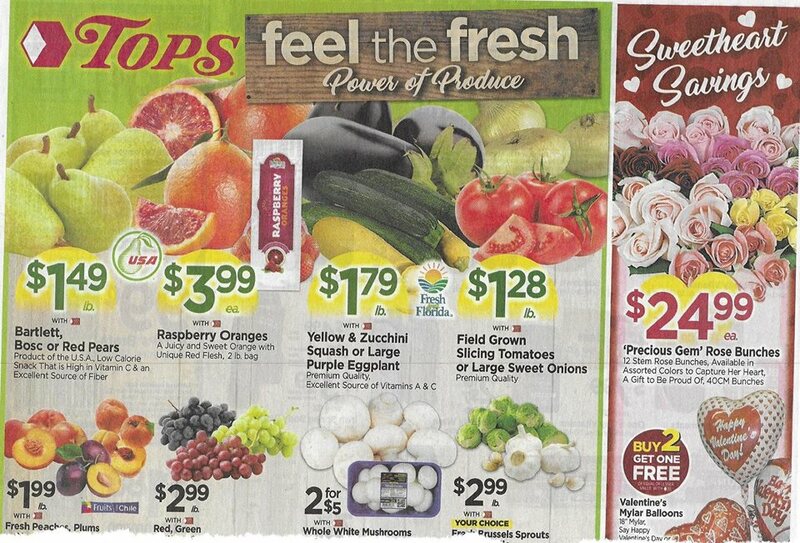 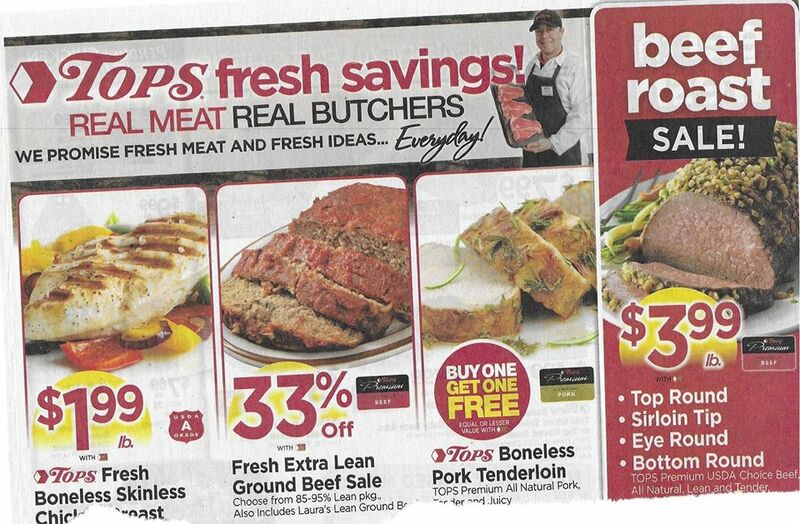 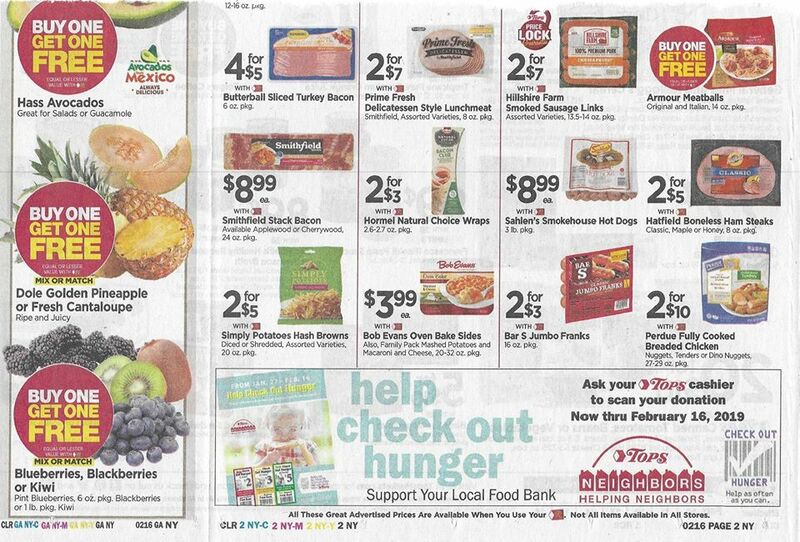 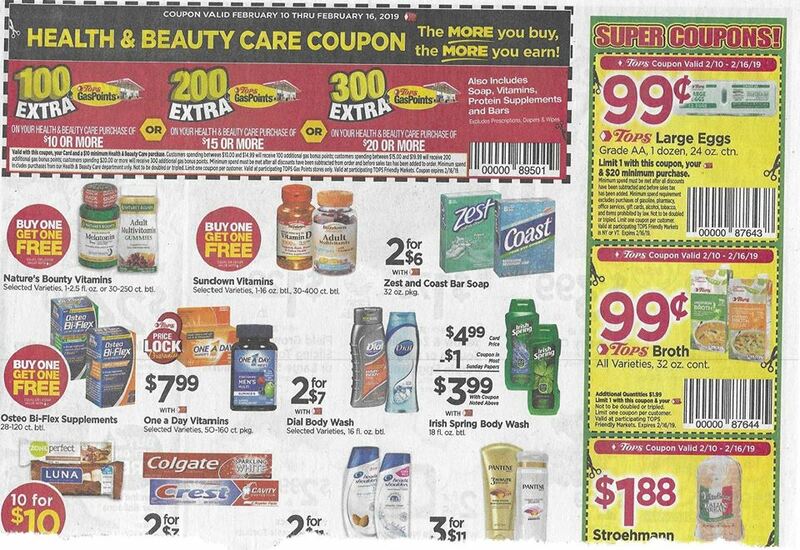 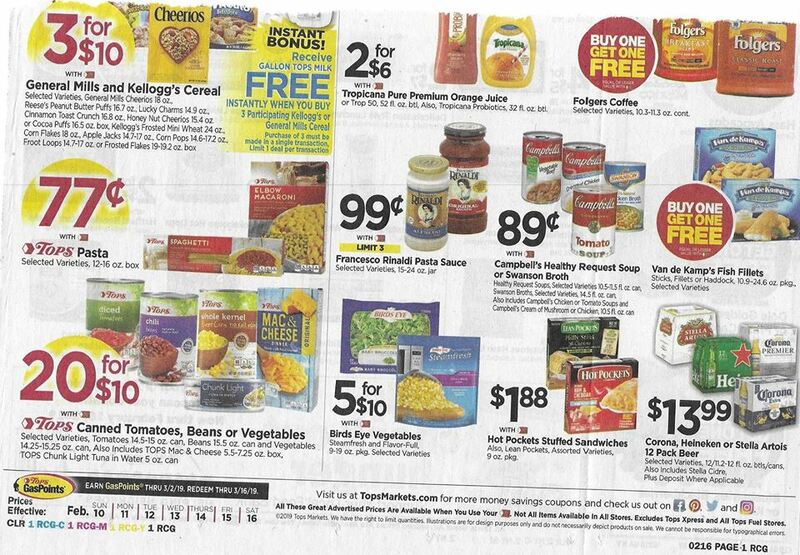 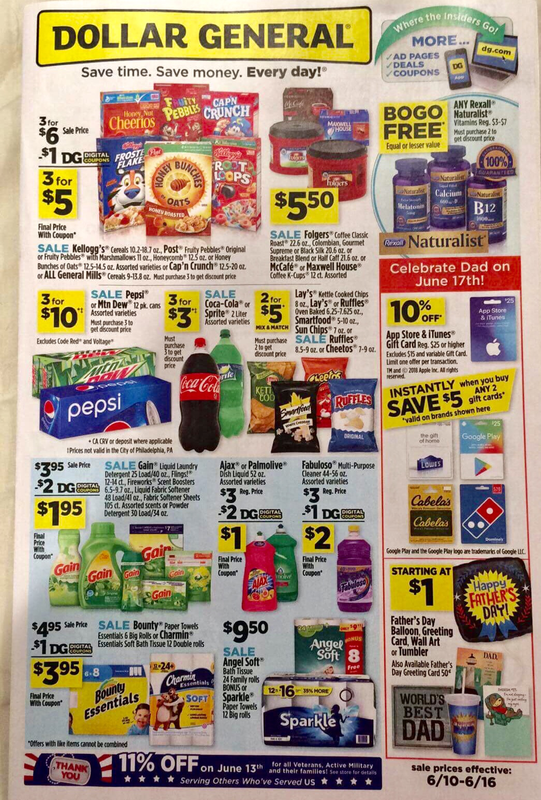 Tops Markets 2/10 - 2/16/2019 Ad Scan Preview And Coupon Match Ups !!! 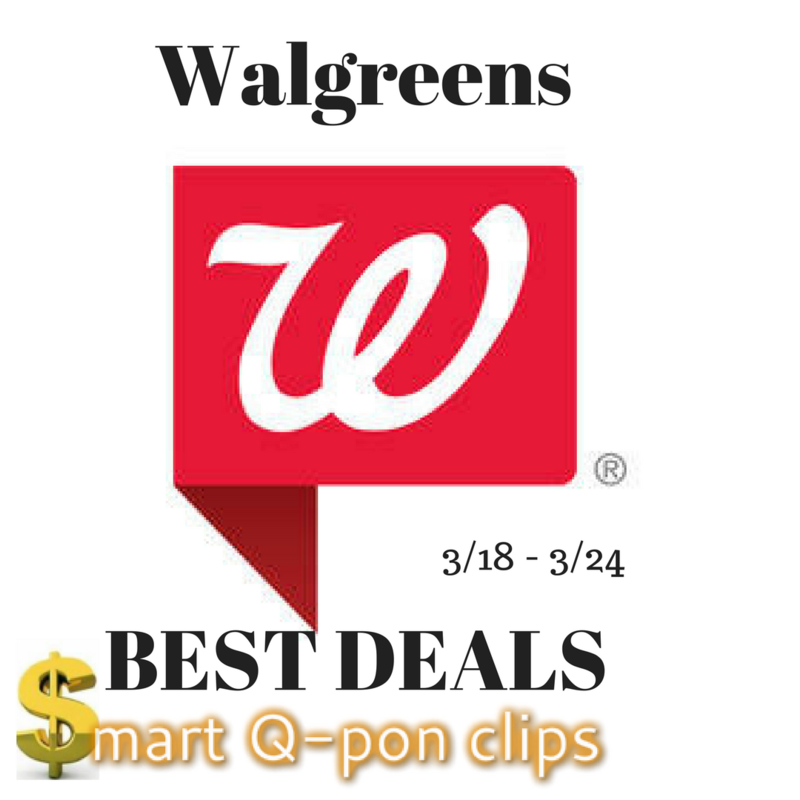 Coke 12 pack cans, 8 or 6 btls. 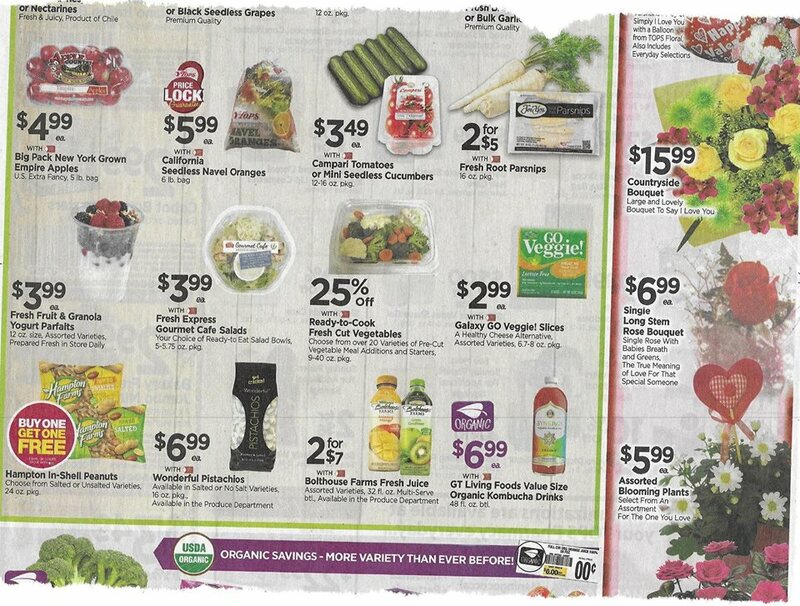 $4 When You Buy Multiples of 3, Other Quantities $5.99 ea. 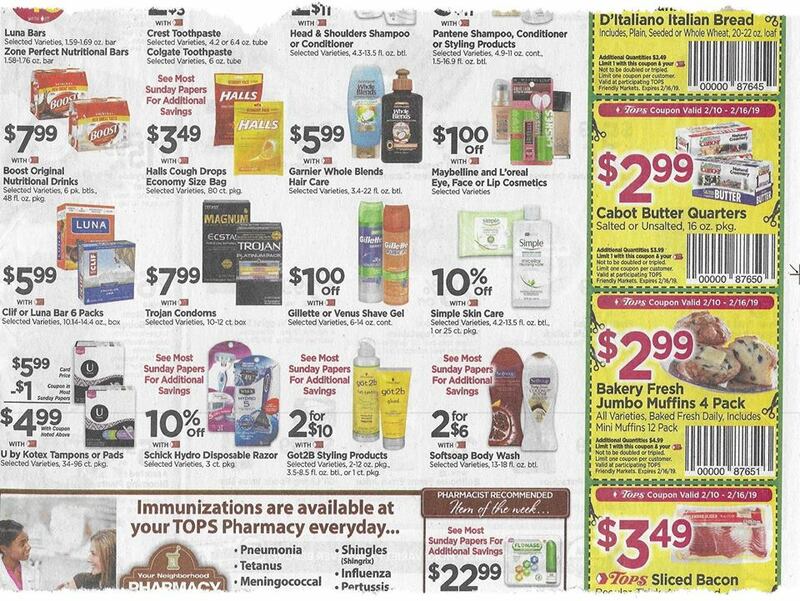 Powerade 8 Pack, Glaceau Vitamin Water or Gold Peak Iced Tea 6 Pack $3.99 When You Buy Multiples of 2, Other Quantities $5.99 ea. 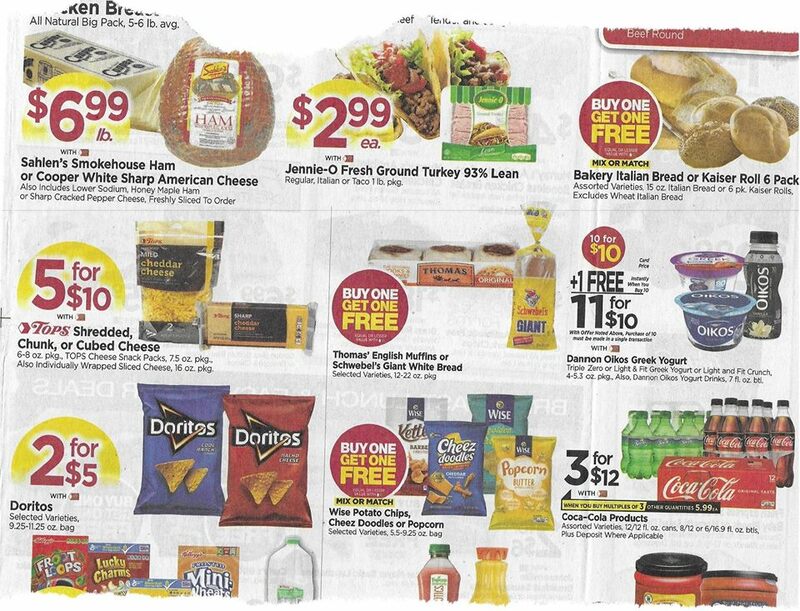 Tribe Dessert Hummus Chocolate, Mocha or Vanilla Bean, $1.99 ea.